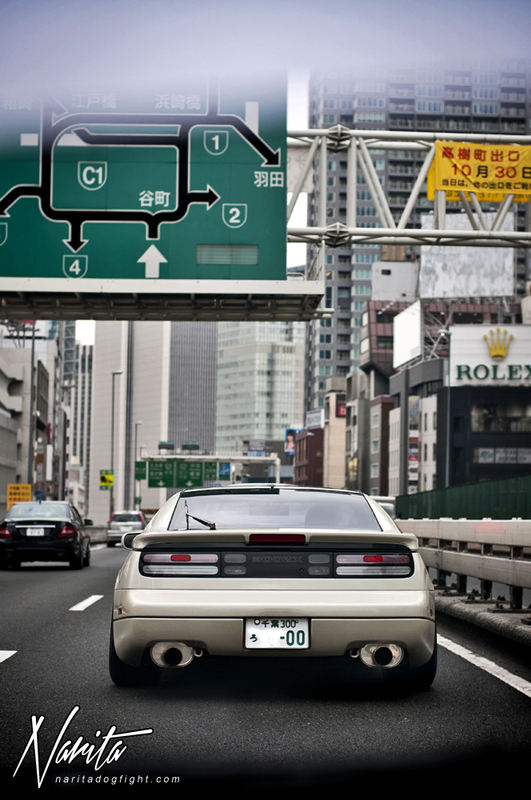 Shot this from Harada-san’s Z while following Kume to Tokyo Disney. Good times – see you soon guys! Please enjoy with us when you will come to Japan this month.We are waiting for you from USA. We have a gang of 300zx in SoCal if you ever want to meet up/ photoshoot, we will be more than welcome.